Call or CHAT with a Crisis Counselor using SafeUT. 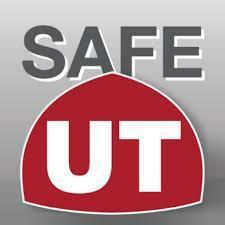 The SafeUT line is designed to provide 24/7 crisis intervention and emotional support in any type of crisis. You can also use this program to report concerns you may have about your safety or the safety of other students. The program is available via telephone, district or school websites or a smart device app.